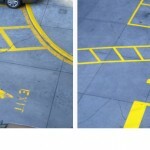 Even in a clean parking area, most parking stall lines and directional markings fade over time. 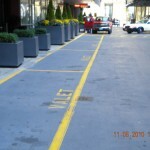 Consistent pressure from the elements, vehicles, and foot traffic can wear down even the toughest markings. 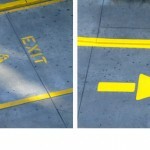 Aside from the negative aesthetic appearance of the lot, faded markings can be confusing and frustrating for people visiting your property. 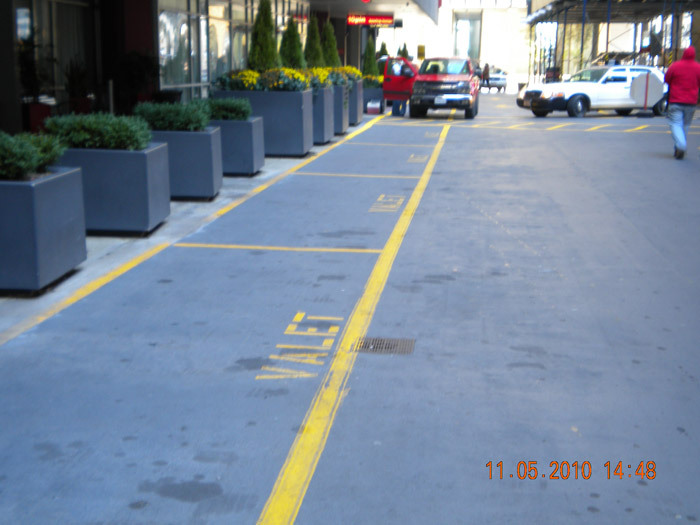 A well organized parking facility is both better looking and also safer for the people and vehicles that use it. 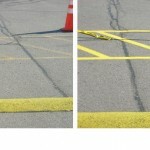 Whether you are looking to touch up faded markings or completely re-stripe your lot, ACS PowerWash’s highly trained professionals will be there to provide for all of your line striping needs. Many competitors in the industry still use latex -based paints that often bleed through, creating difficult to see stripes that last for only a short length of time. 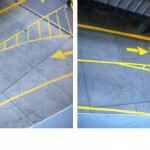 At ACS PowerWash we utilize the highest quality ALKYD Basedtraffic marking paint, creating bold, long-lasting lines that don’t fade as quickly over time. 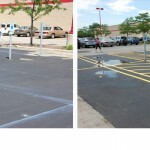 We have a wide variety of experiences with different parking areas. 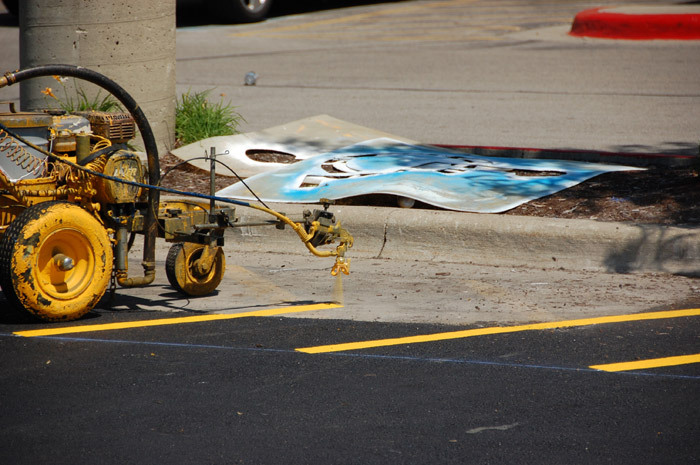 If you would like to discuss your parking lot, please don’t hesitate to contact us at 847-446-8316 or email Info@ACSPowerwash.com.